Mark grew up in Sioux Falls and was encouraged by his father, also a drummer. 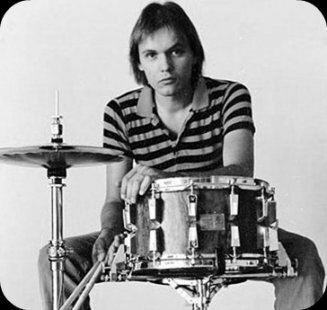 He played with local bands for several years but eventually moved to California where he played with Jean-Luc Ponty, Tommy Bolin, Mark Almond, Gino Vannelli, and Jethro Tull. Mark died far to young but he will be remembered as one of the best drummers to come out of our state.